We're glad you came to visit! Welcome to Northway, we hope you enjoy having a virtual tour of our school. At Northway, we are always looking for ways to improve our work and as such the outcomes for our children. 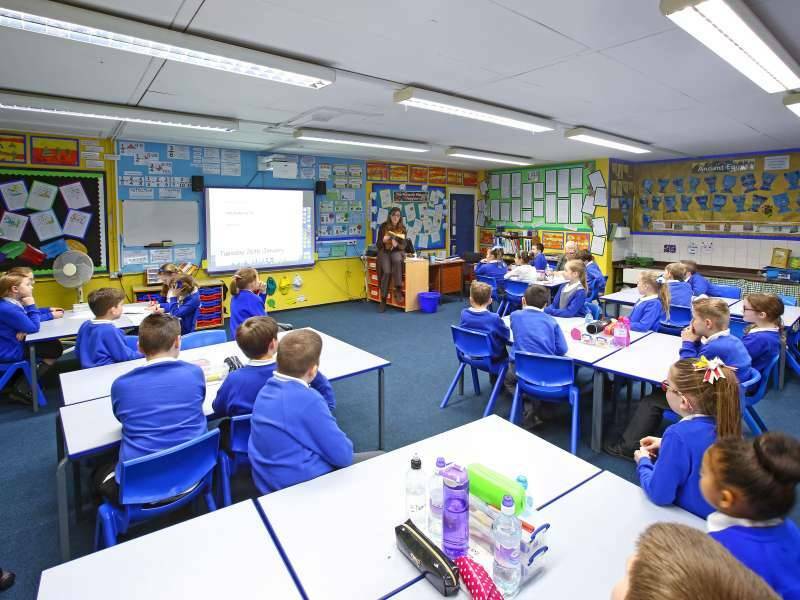 As our mission statement sets out, we believe that children should leave Northway equipped with the vital skills that will enable them to succeed as confident, independent citizens. The staff work as supportive team, modelling mutual respect to the children. 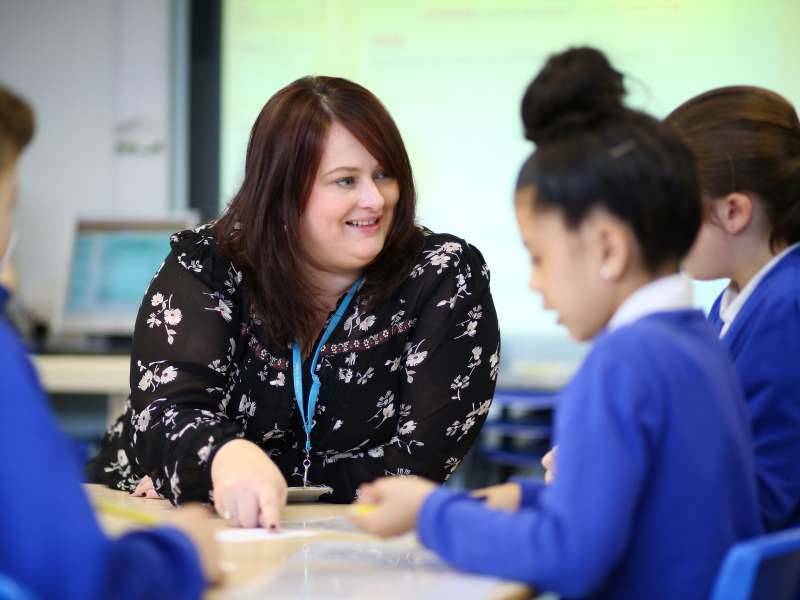 We are a happy school because the children feel the warmth, respect, aspiration and encouragement from the staff and they always do their best to rise to the challenge! Our team is led by our head teacher, Mrs Gill and our deputy head teacher, Mrs McGhee. Enjoy having a virtual tour! If you would like to come and visit us in person, please contact the school office and arrange an appointment. We would be happy to show you around! 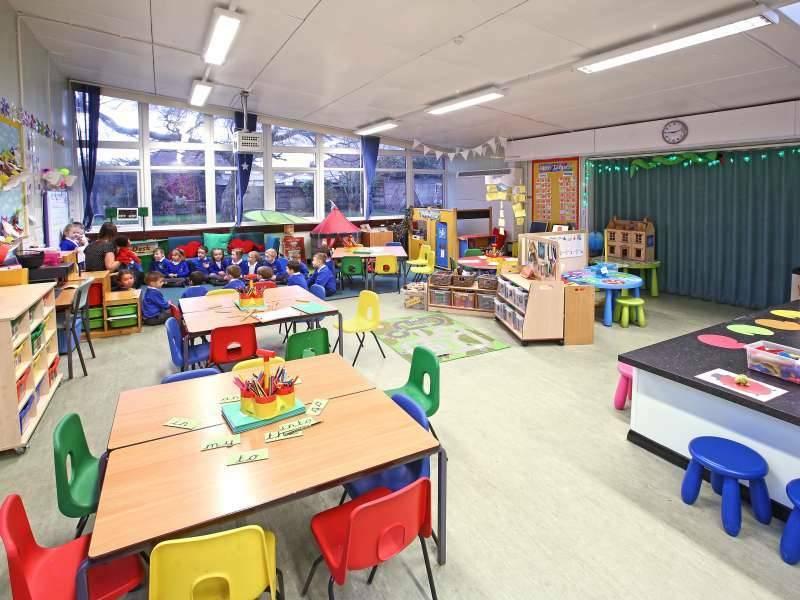 This is our fantastic early years area. 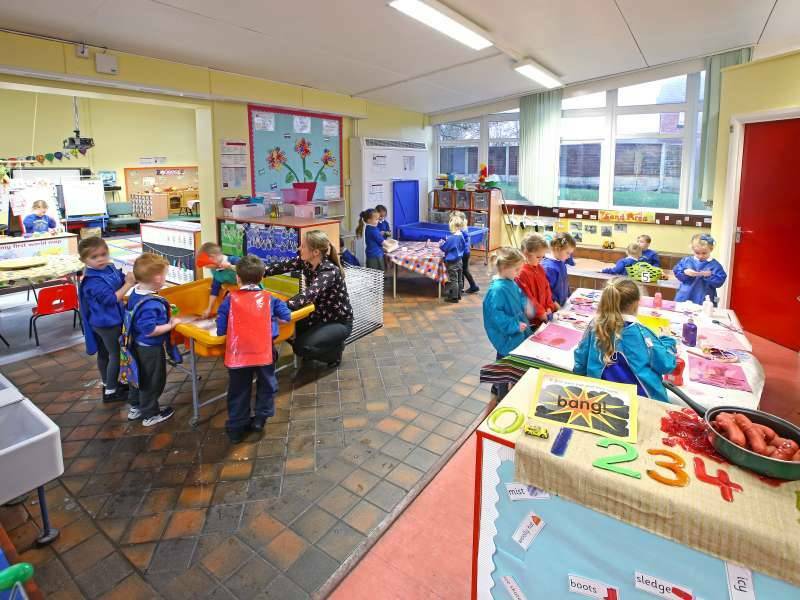 We have a large nursery which has 52 places. 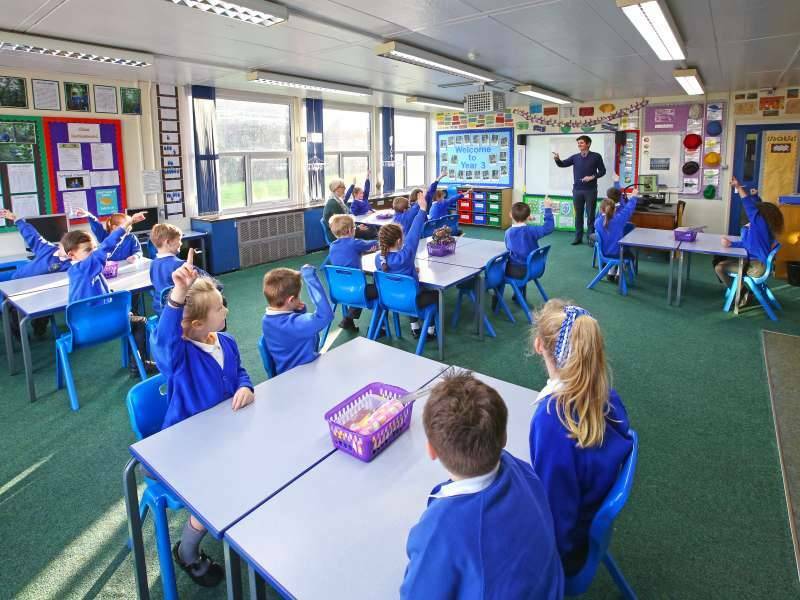 We have lots of different areas for our children to learn in, both inside and outside. 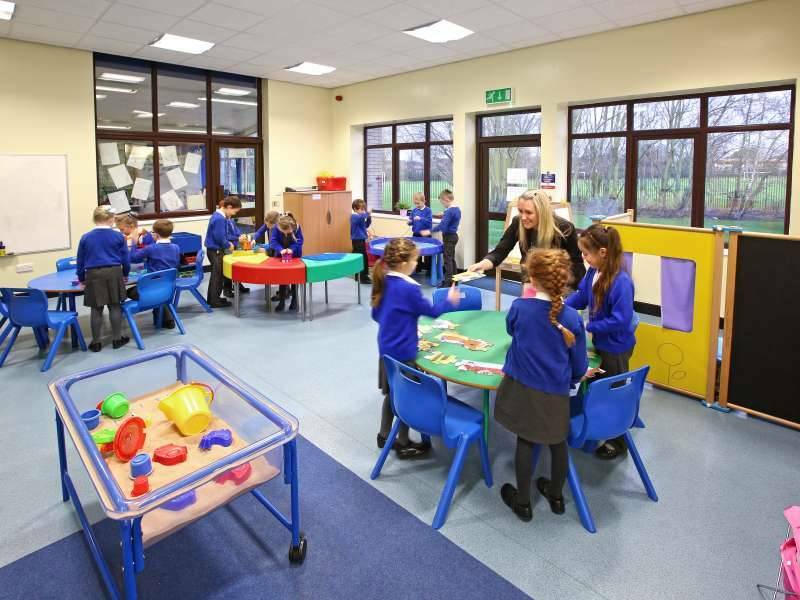 Just across the outdoor area are our two reception classes where the learning and fun continues. 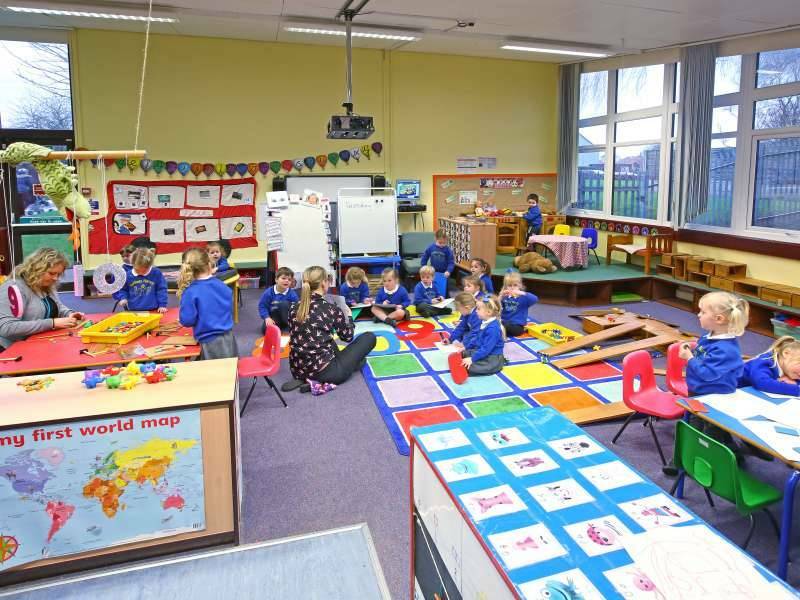 The early years team work together to ensure a smooth transition from nursery to reception and the children are very familiar with both settings. 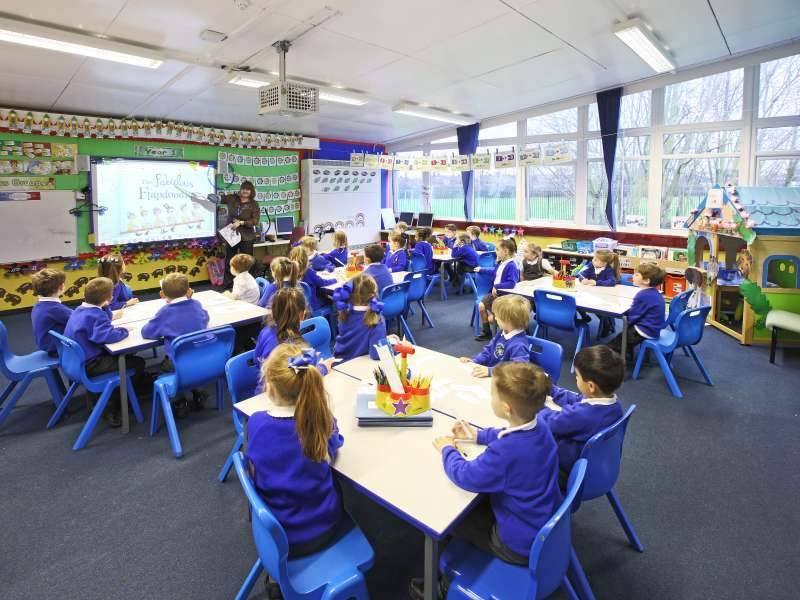 The children move into our Y1 and Y2 classrooms after reception. 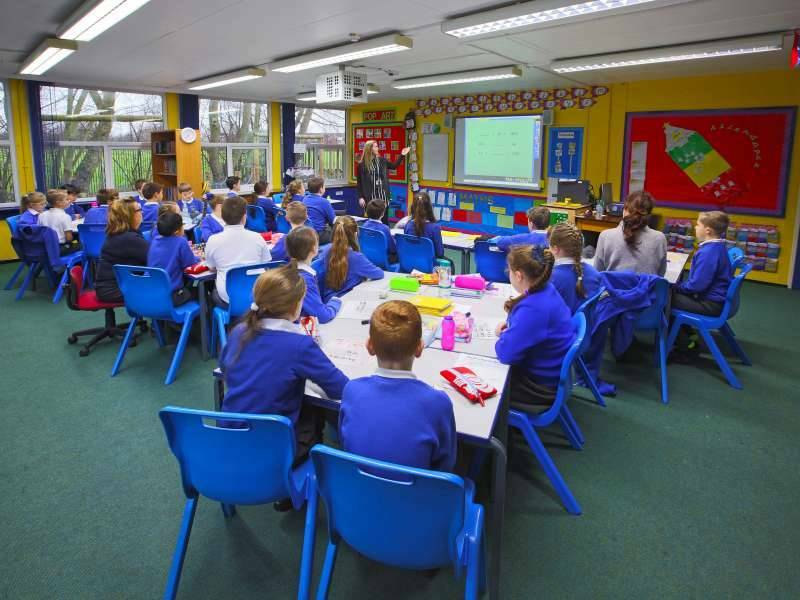 You can see how big and bright our classrooms are - perfect for learning. 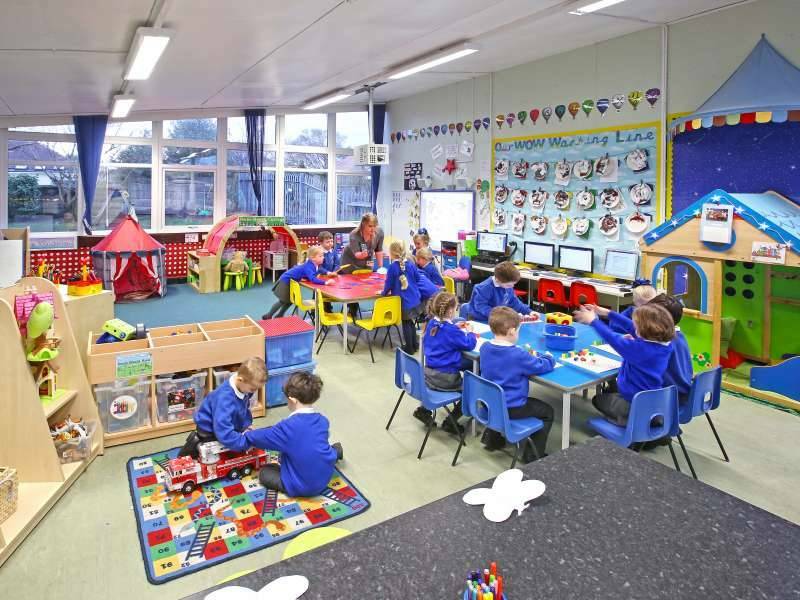 As well as our classrooms, we have a fantastic resource area that is shared by the classes. 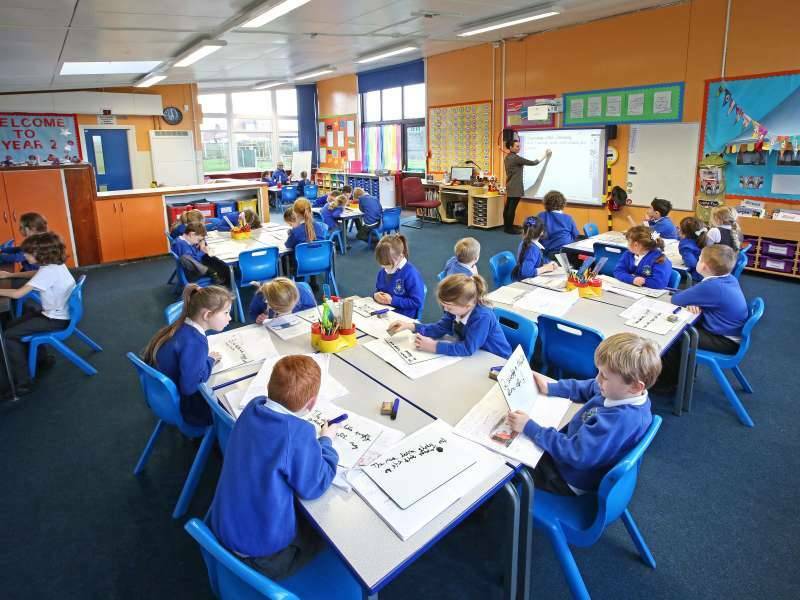 In this area the children will work collaboratively, independently and with our expert teaching assistants. At the end of Y2 the children move over to our Junior building. 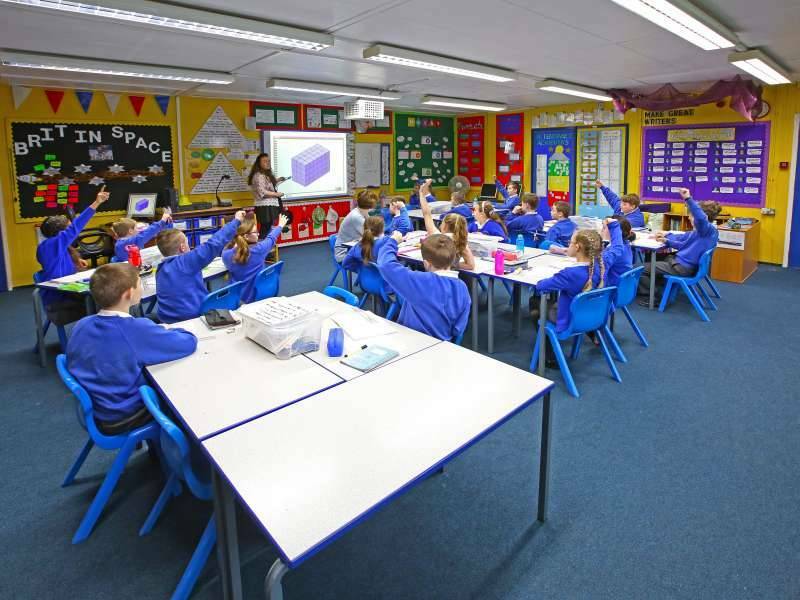 Our Y3 & Y4 classes work together as a team and make sure there is a broad, balanced and fun-filled curriculum for our lower junior classes. 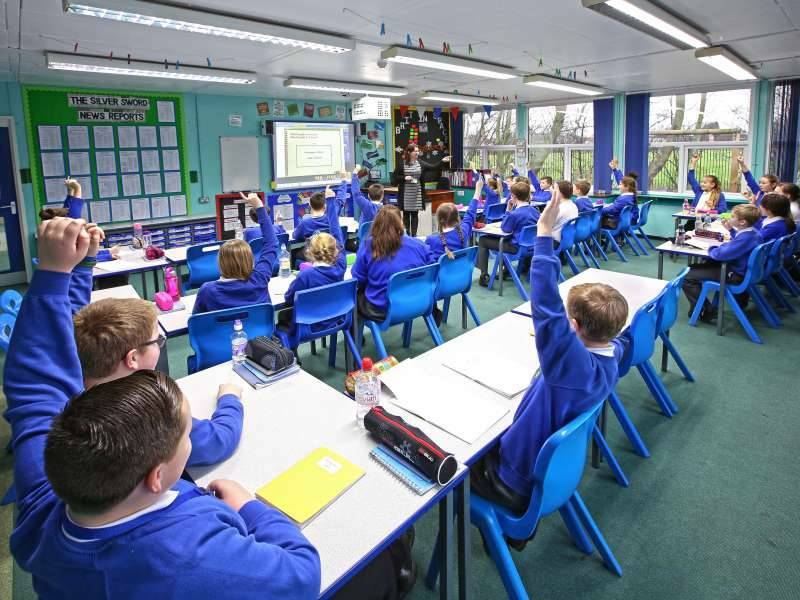 Our Y5 & Y6 classes make up our upper juniors. 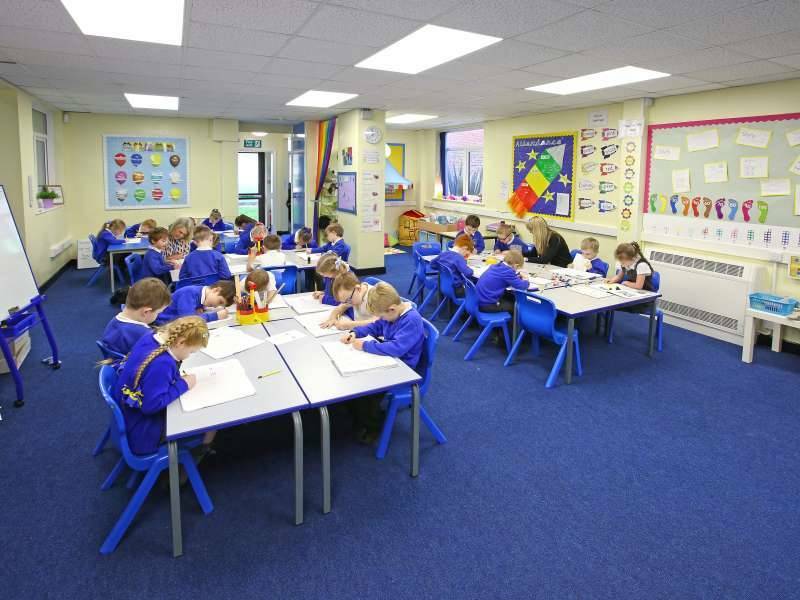 The children continue to learn in fantastic classrooms, filled with bright, colourful displays that support their learning and act as a gallery of their outstanding work. 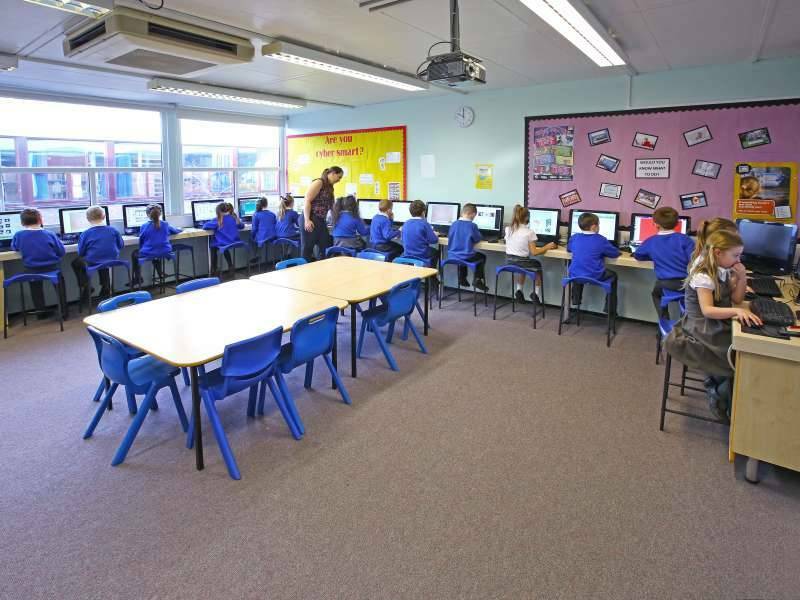 We are extremely lucky to have our ICT suite. 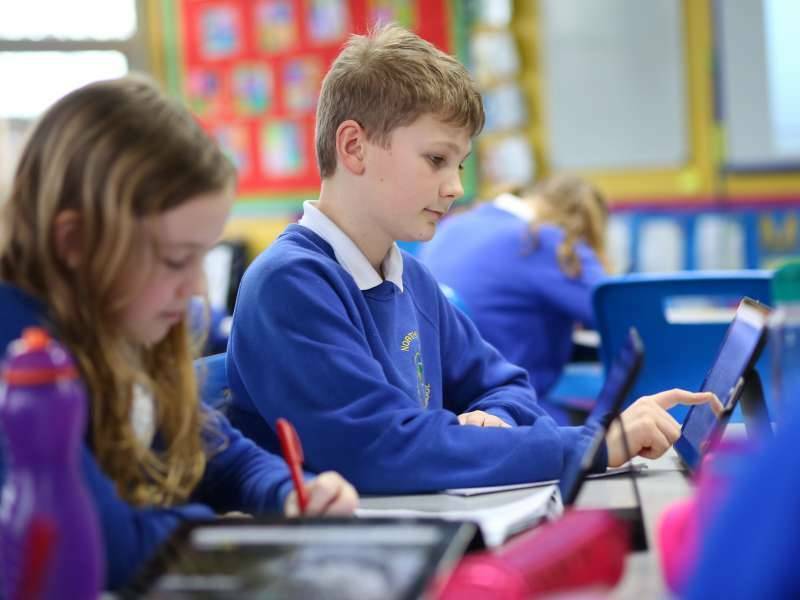 All of our children have access to our computer suite in which they work to develop their computing skills. 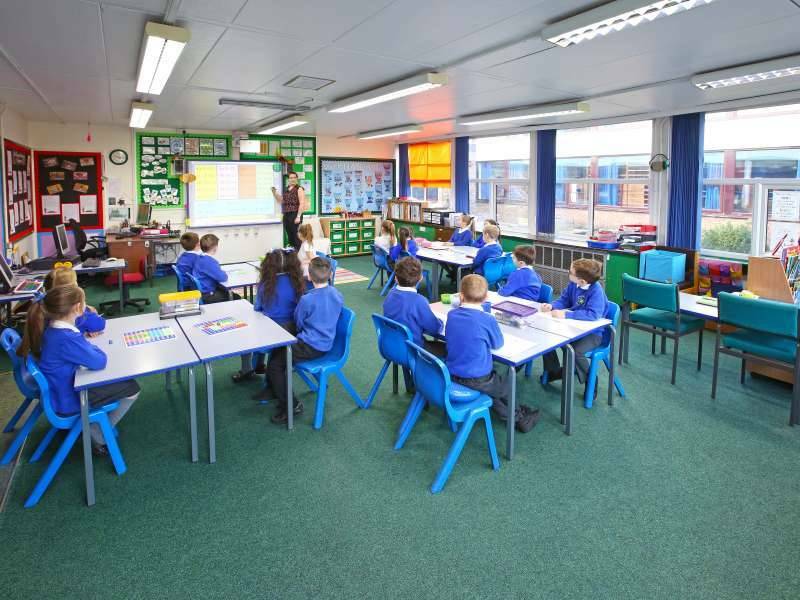 As well as this suite, we have class sets of iPads and netbooks which are portable and support learning in their classrooms. 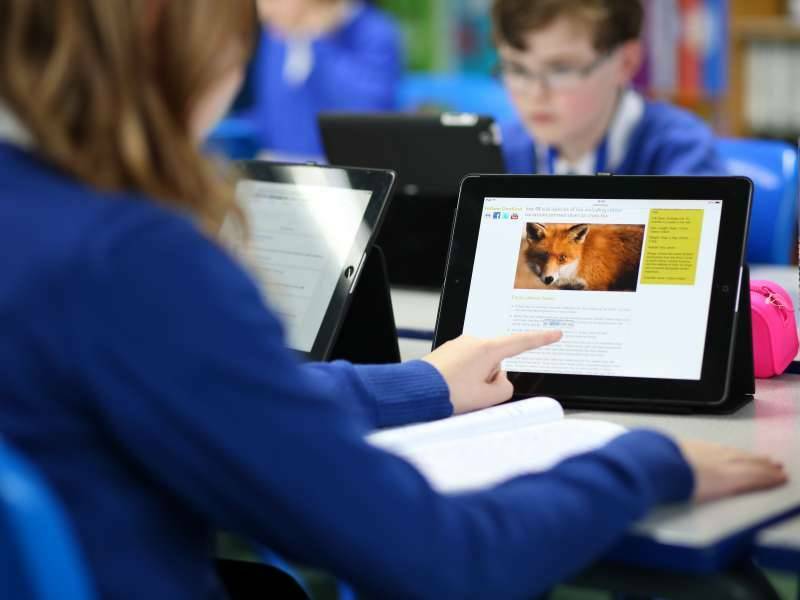 We use ICT to enhance the learning of our children and to support and engage our children.